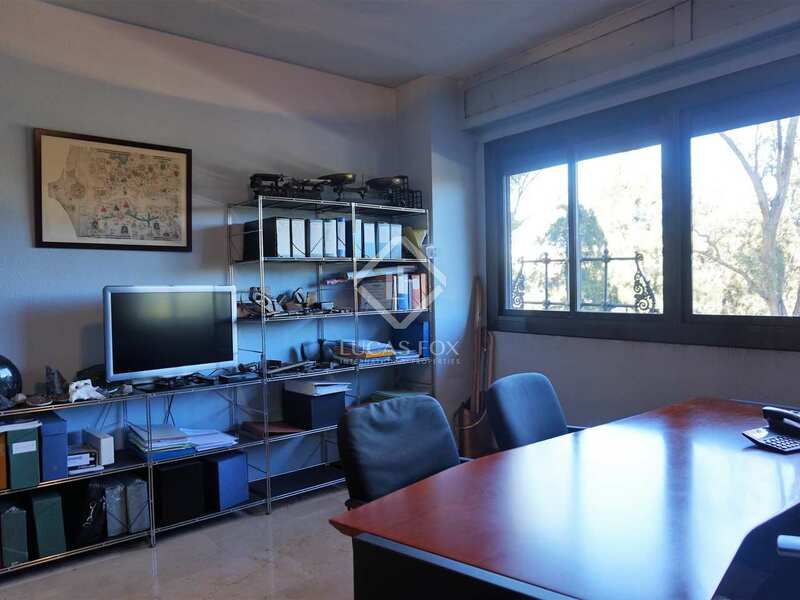 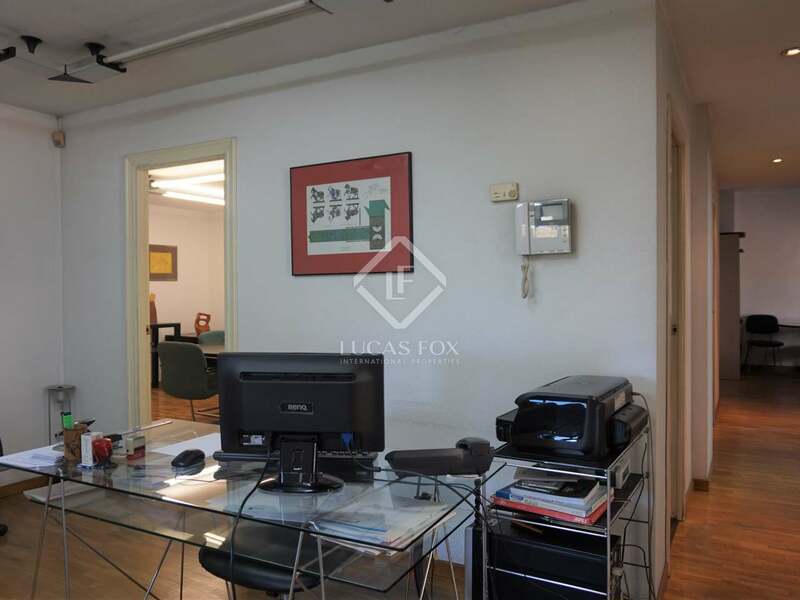 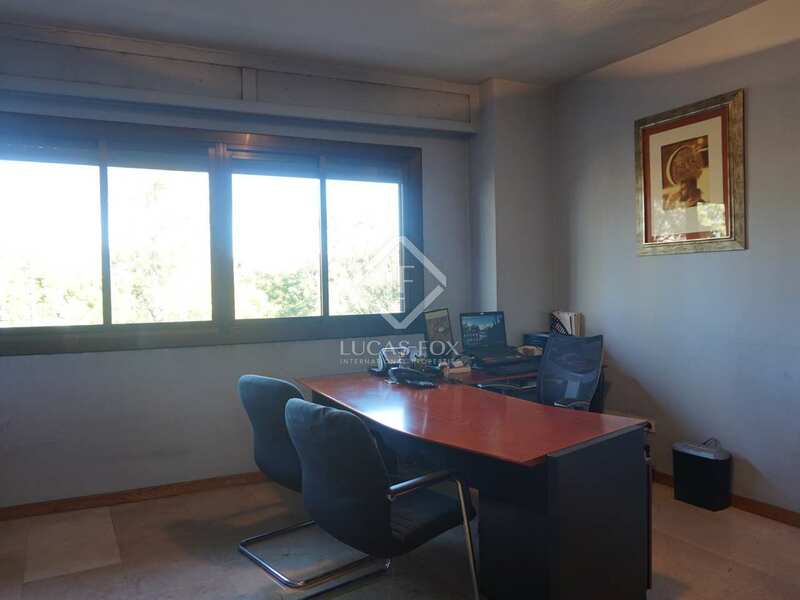 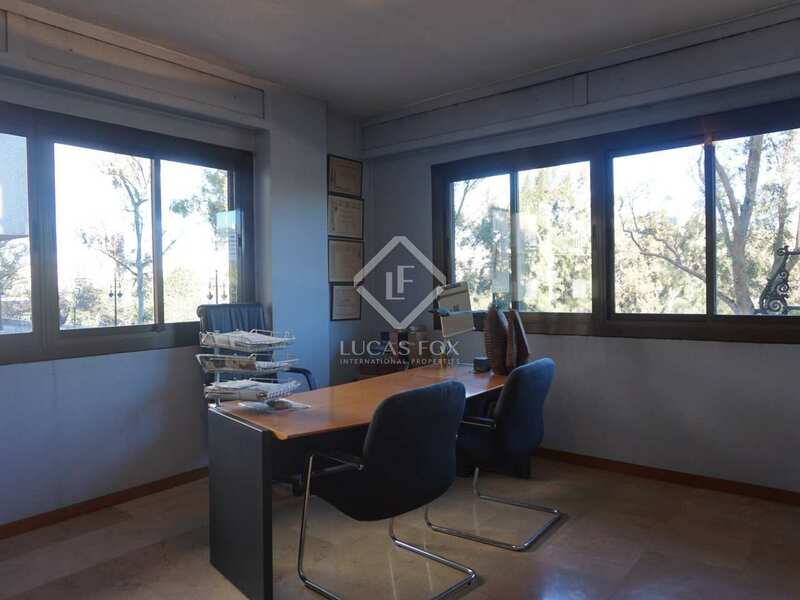 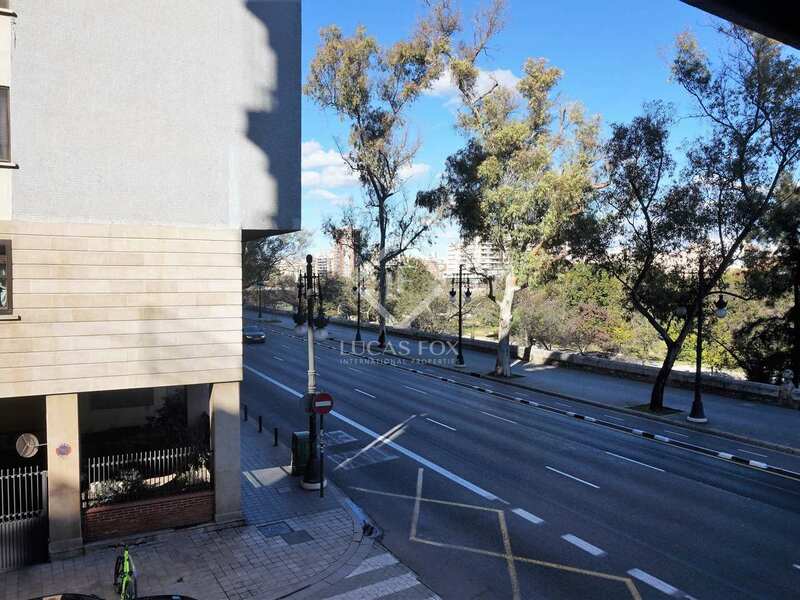 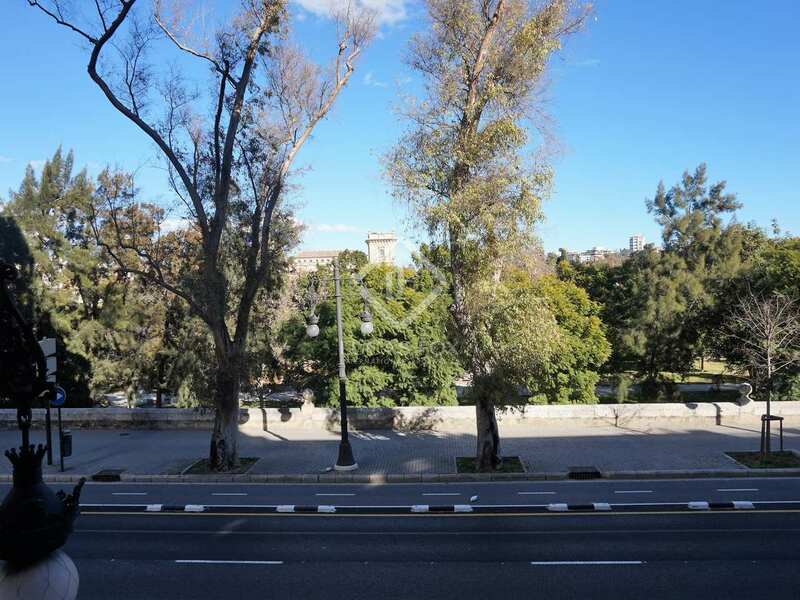 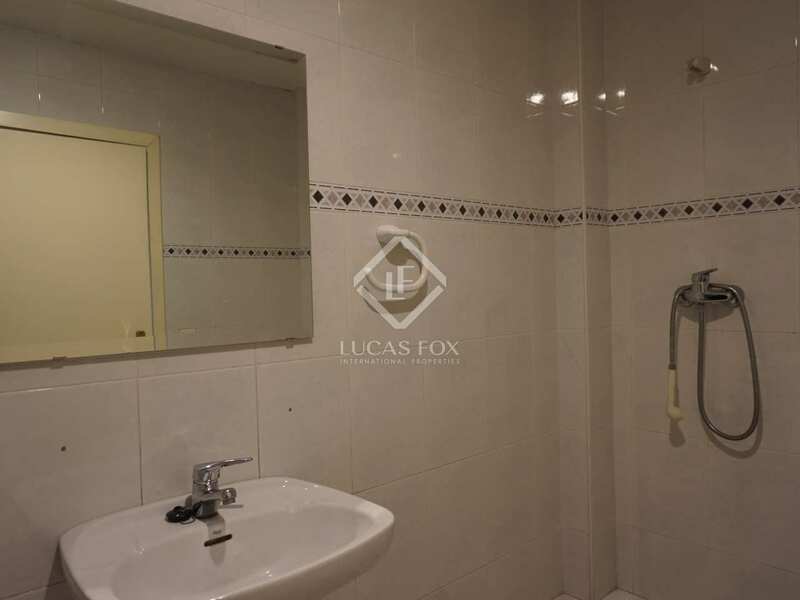 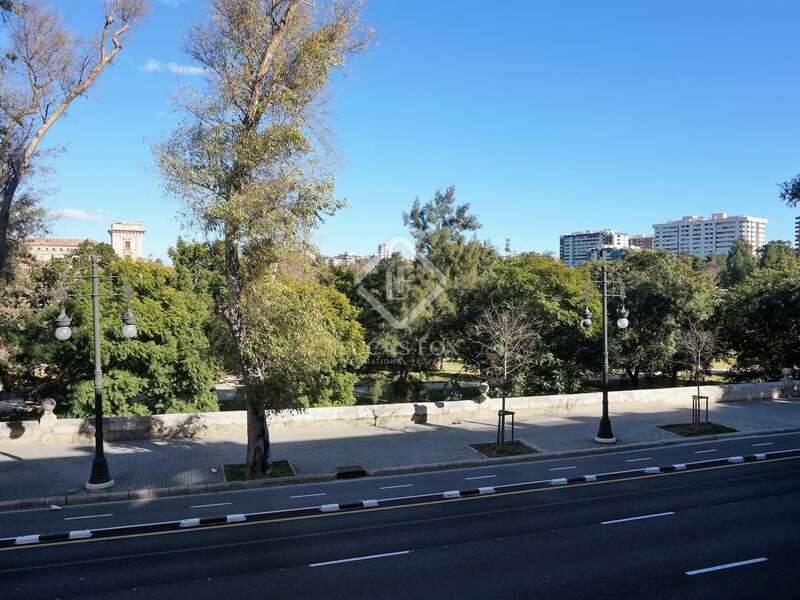 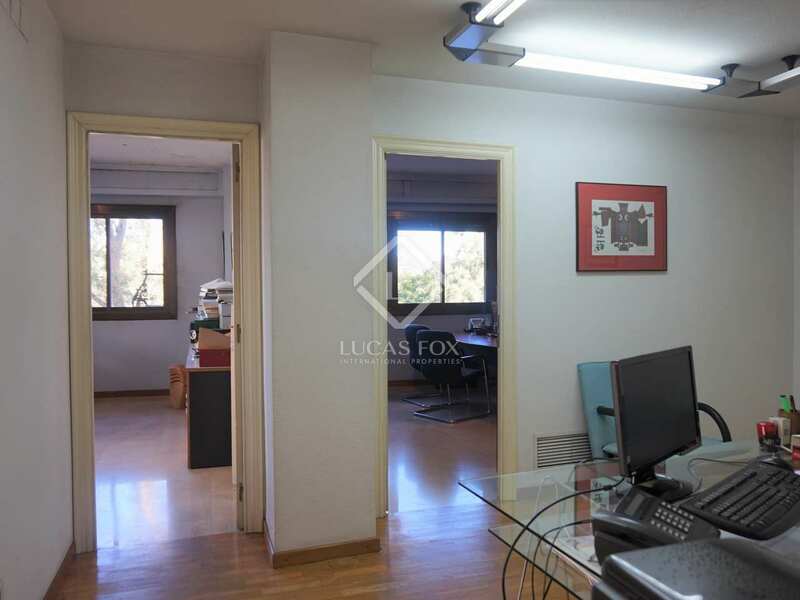 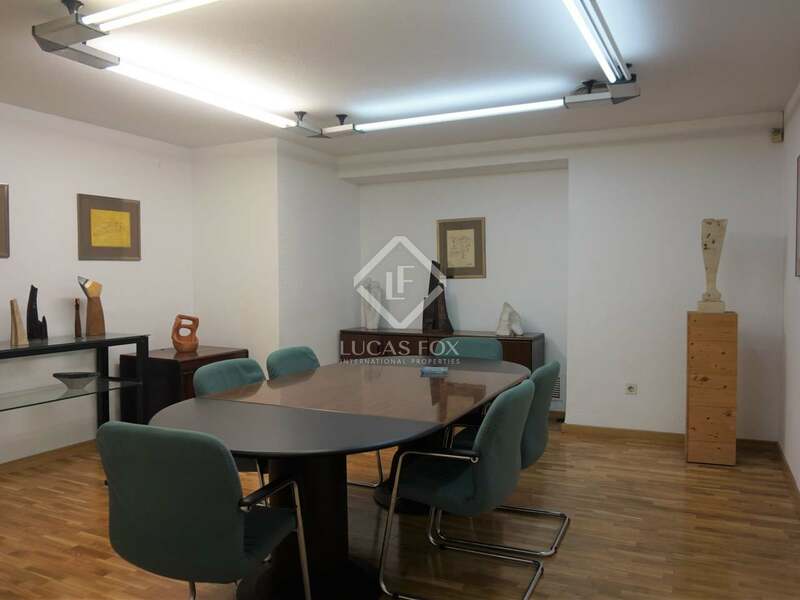 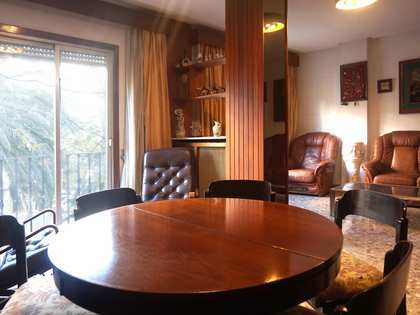 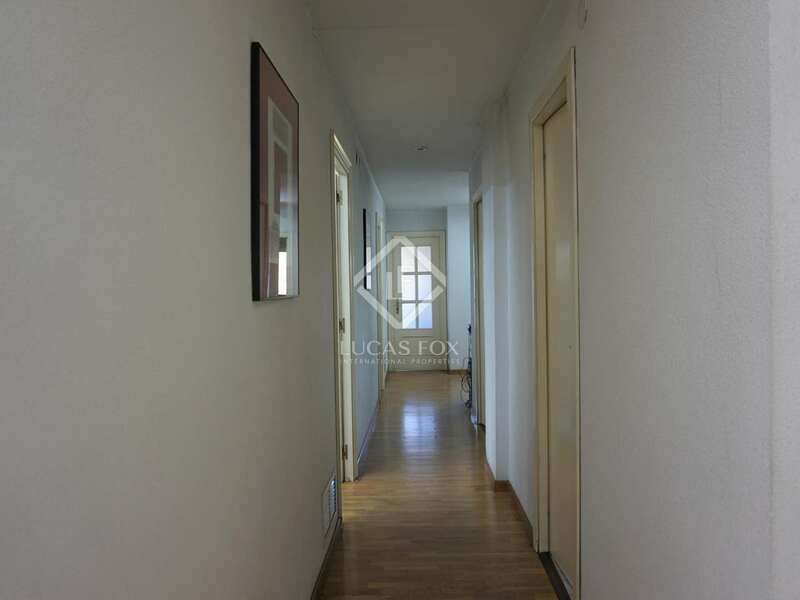 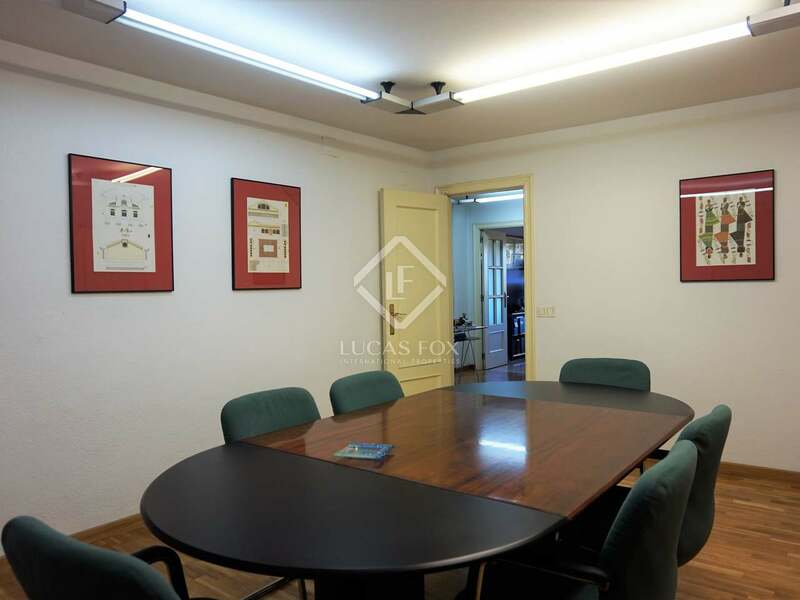 Spacious, bright apartment with views of the Turia gardens and great renovation potential. 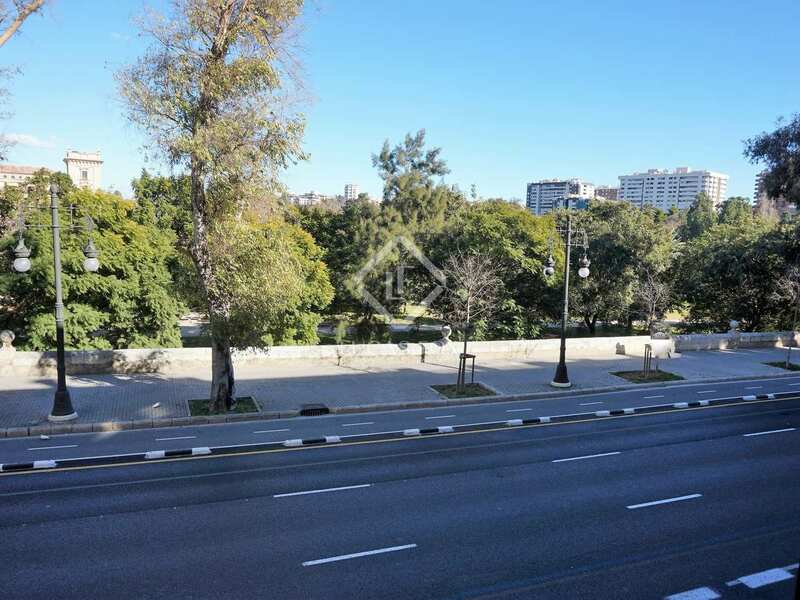 In an excellent location with beautiful views of the River Turia Gardens, we find this apartment for sale. 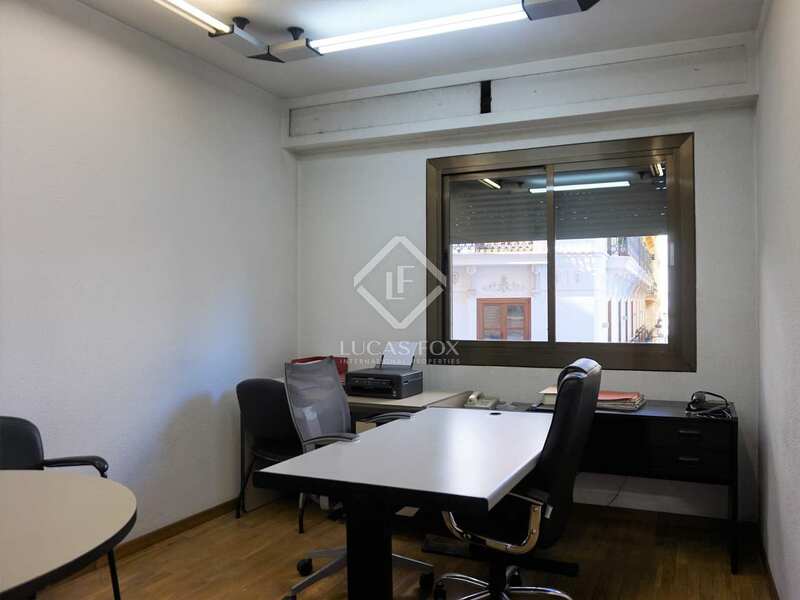 Currently used as offices, it does not have a kitchen and requires complete renovation. 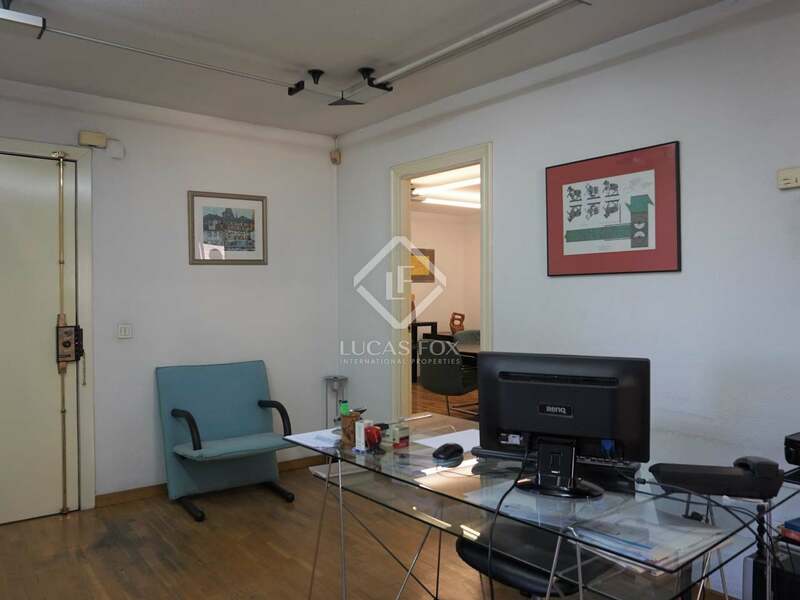 With the current layout, it has a large entrance hall, 2 offices overlooking the river, 3 exterior-facing offices, a file room, a bathroom, a small room that is used as a kitchen, and a meeting room. 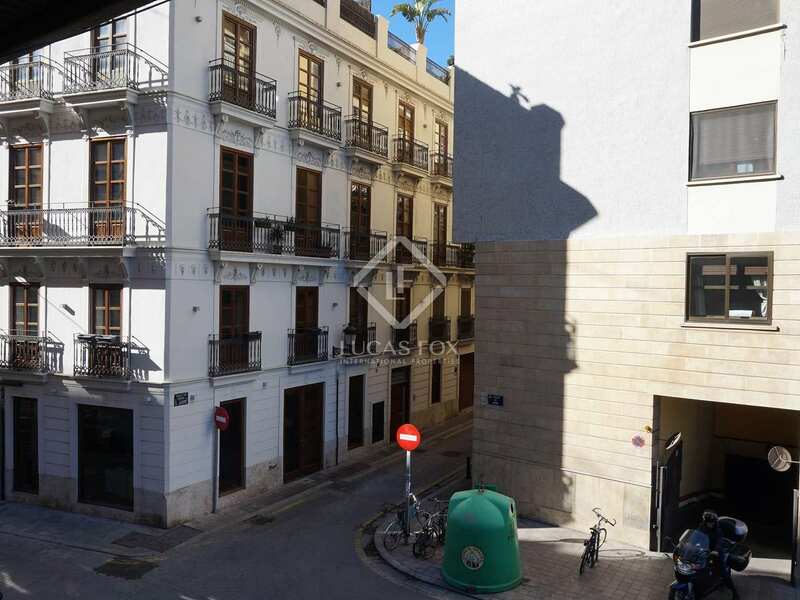 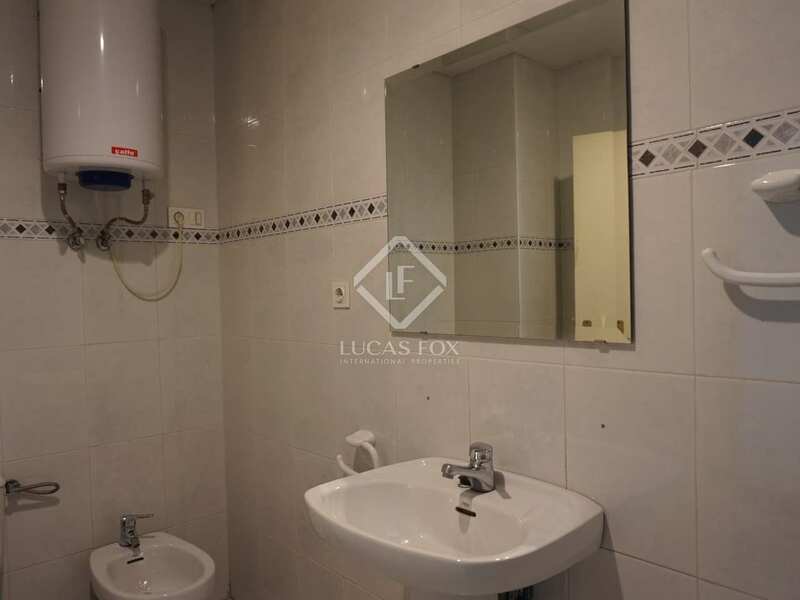 The property has enormous potential: it is an apartment overlooking 2 streets and mainly exterior-facing, so it is very bright and very pleasant, and has very spacious rooms. 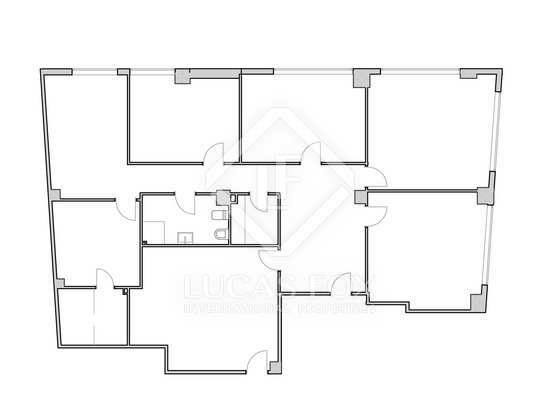 All these characteristics make it a blank canvas on which to create a wonderful home. 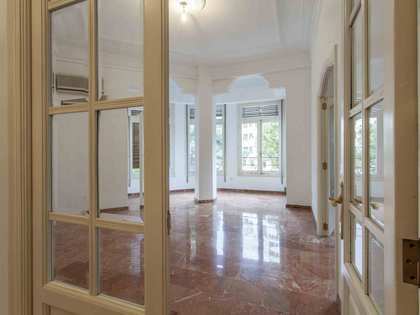 What's more, you can take advantage of some of the existing features, such as carpentry, marble and wood floors, and air conditioning. 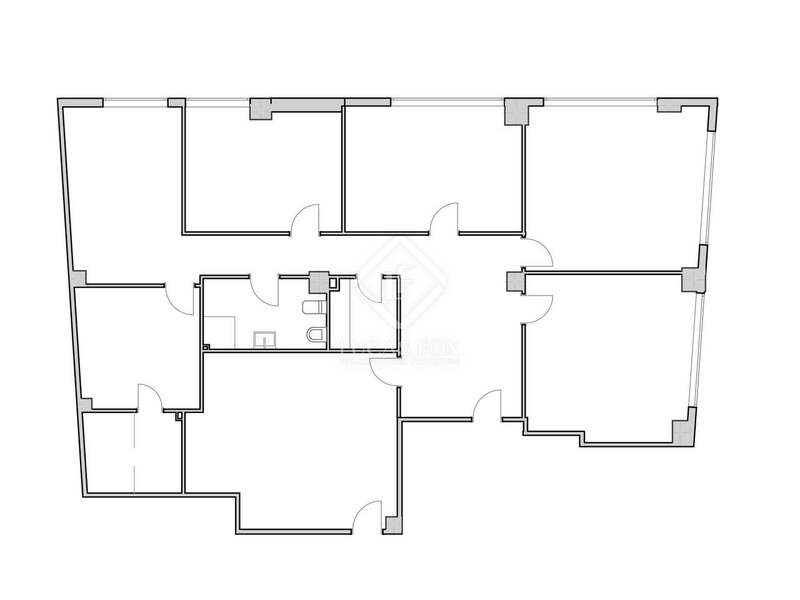 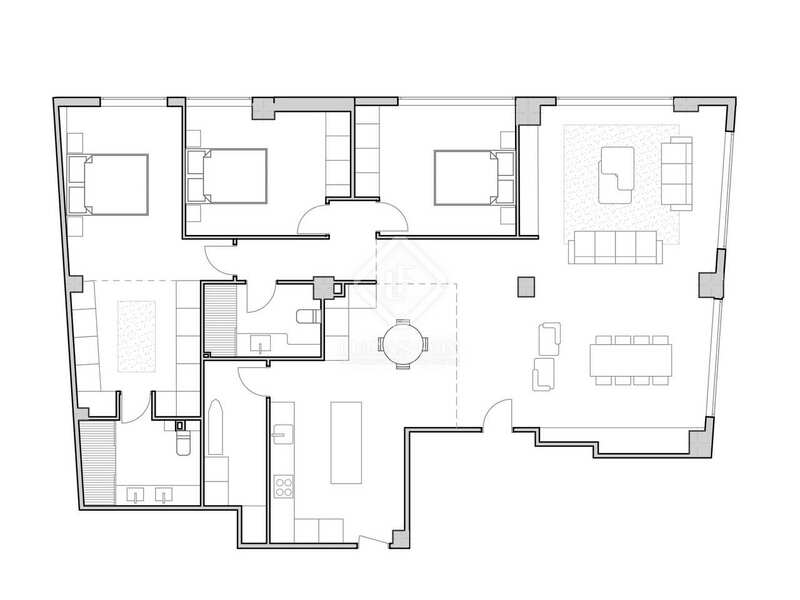 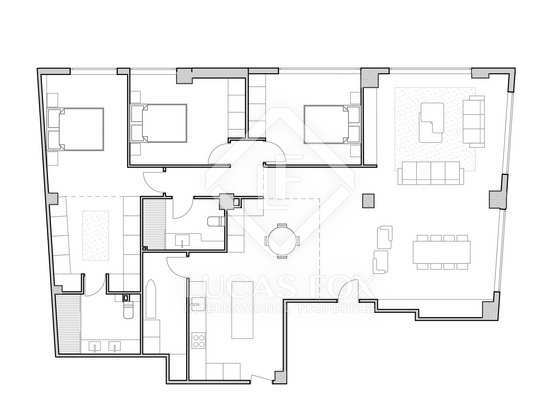 Contact us for more information about this unbeatable opportunity to make a custom-designed home in the Seu. 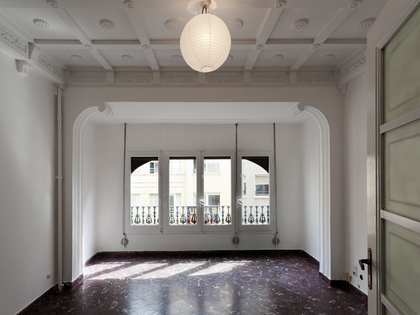 We have a renovation project. 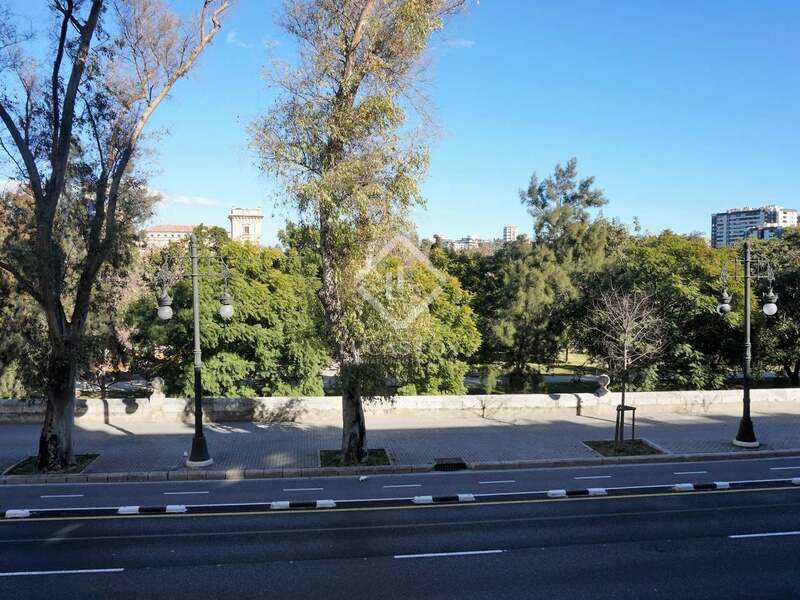 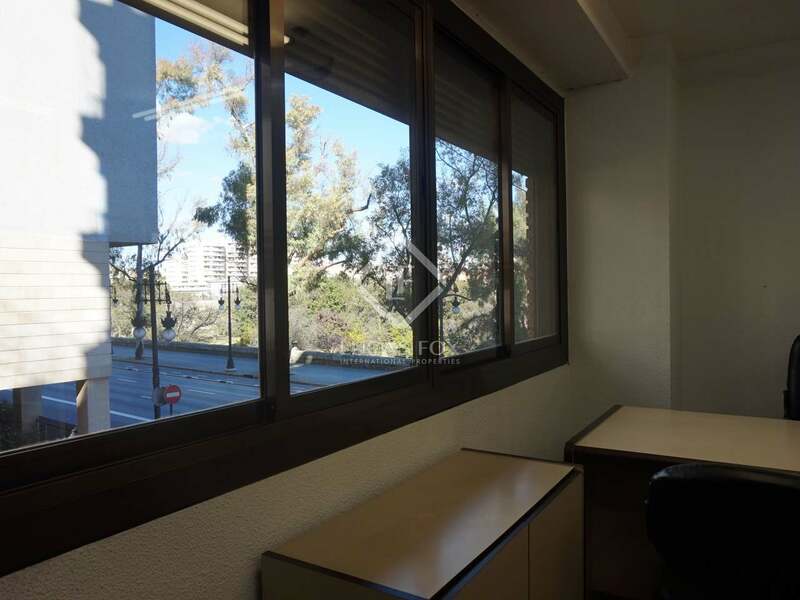 This apartment is in an excellent location next to the impressive gardens of the River Turia and behind the old town of Valencia. 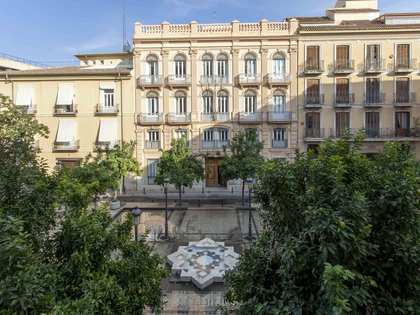 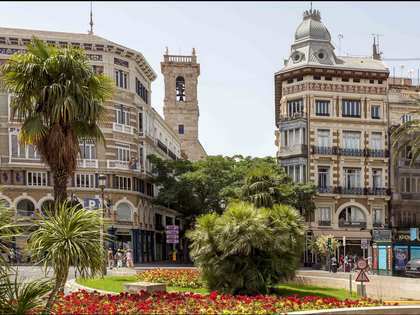 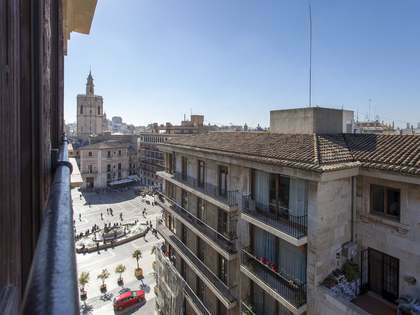 This location allows you to enjoy a calm area with all the leisure options offered by the gardens and the social and cultural life found in the old town of Valencia.